Variety is reporting that Disney is making a move to begin developing another Marvel Cinematic Universe-connected show for its incoming streaming platform, Disney+. Like the previously revealed Loki and Scarlet Witch series (and the rumored Winter Soldier/Falcon show), it will feature talent from the Marvel movies—namely, of course, Jeremy Renner as the arrow-flinging former Agent of SHIELD, Hawkeye. But, in an incredibly intriguing twist, Variety reports that Renner’s take on Clint Barton will not be the only avenging archer in it. 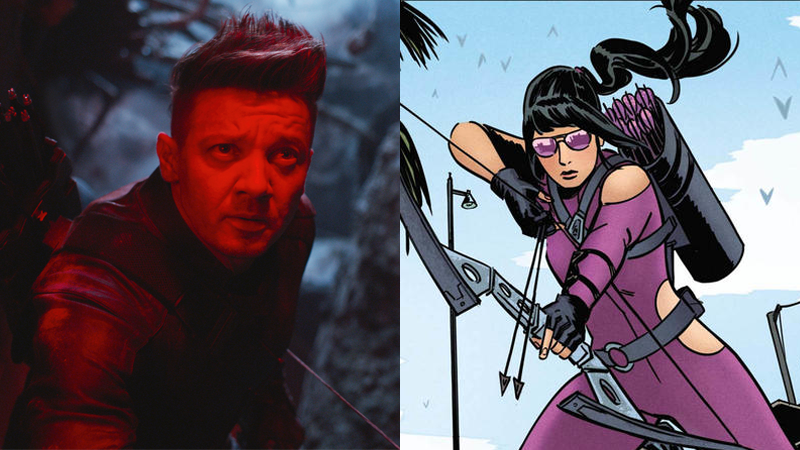 Kate Bishop, the young woman who took on the Hawkeye mantle when Clint abandoned it to become Ronin (as he has in Avengers: Endgame), will also appear in the series in a major role. We’ll bring you more on Marvel’s growing plans for Disney+ as and when we learn them.